The following anthologies are currently available from tdotspec! What if souls were a form of currency? What if our potential could be bought and sold? What is the value of a memory? 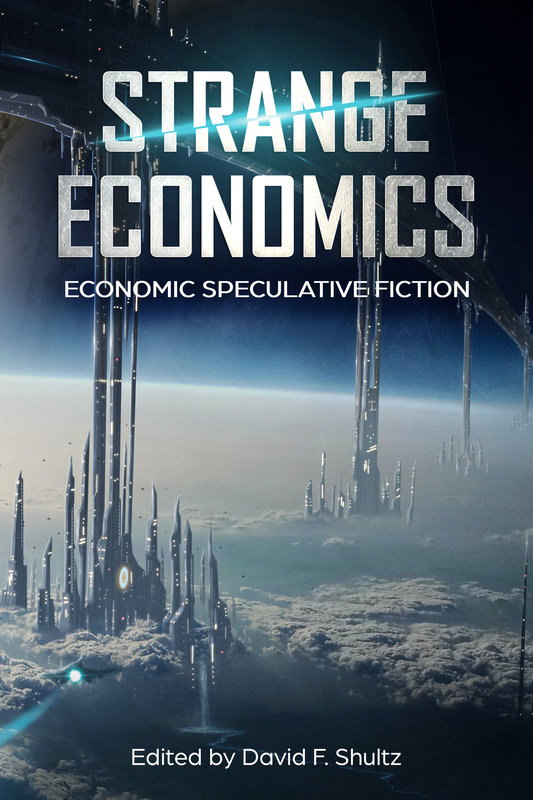 These economic questions and more are explored through twenty-three science fiction and fantasy stories, appearing for the first time in this collection. 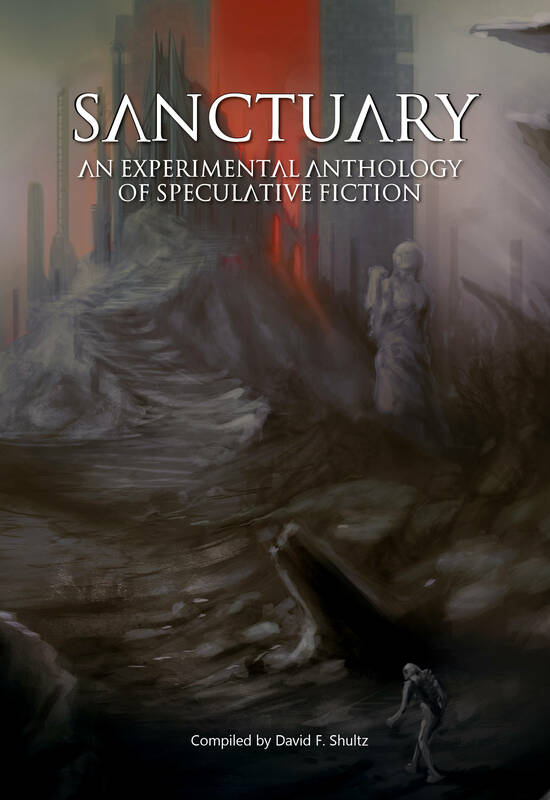 The "Sanctuary" anthology is the first of our one-shot anthology series. This anthology was written in a day. Seriously. A team of writers residing in Toronto set out to create an entire anthology in a single day, just to see what would happen. They chose the theme of "Sanctuary". This collection--comprising 23 works of science fiction, fantasy, and horror--is the result of that experimental effort. This speculative fiction anthology was created during an intense, 24-hour period of writing and editing. A team of authors residing in Toronto were given the theme of "Colony", and a strict timeline to produce stories based on that theme. This is more than a collection of imaginative and entertaining stories—it is also a feat in creative writing. It embodies the efforts of authors writing and editing fervently under absurd time pressures. They set themselves a challenge and pushed themselves to the finish line. 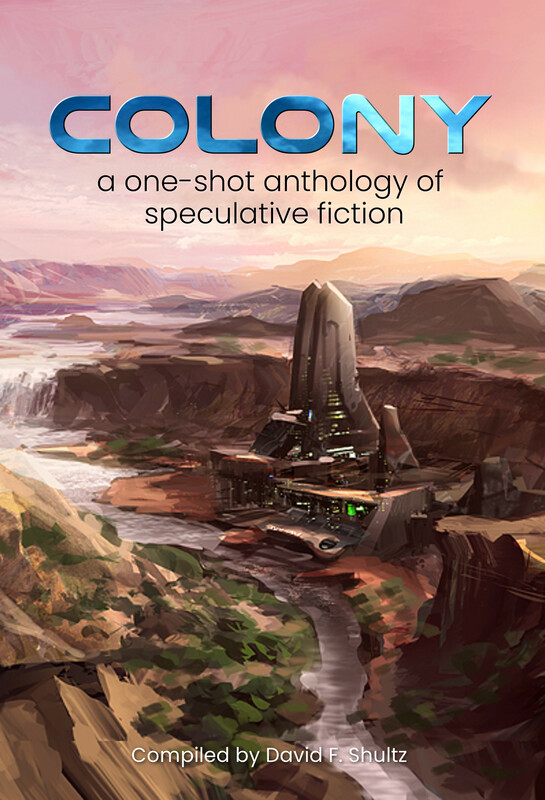 The Colony anthology is the result of their efforts. Our flagship products showcase the best that speculative fiction has to offer. They are thrilling, thought-provoking stories, curated by expert roundtables, and polished to perfection. Sign up for our mailing list to be informed when we launch a new flagship-series product. This upcoming anthology in our flagship series explores war through speculative fiction. Science fiction stories envision new forms that warfare may take as technology advances, as robots and AI take to the battlefield, as humankind takes to the stars, as cryptocurrency and the blockchain reshapes government; fantasy stories imagine new forms of warfare and force us to see war in a new light. Strange Wars deepens our understanding of war through the worlds of fantasy and science fiction. Aesthetics concerns questions of beauty and art, and Strange Aesthetics explores these issue through speculative fiction. What might aliens or advanced AI find beautiful? Can art be a weapon, or a weapon art? Can destruction be beautiful? Strange Aesthetics explores questions of art and beauty through science fiction and fantasy stories. tdotSpec publishes eyebrow raising concepts and forays into experimental territory. These are literary products you won't find elsewhere, created sometimes just for the fun of it, and sometimes to push boundaries and try new things. We accepted poems, stories, non-fiction, political screeds, and other works of literature, provided they were substantially connected to our theme: ham sandwiches. 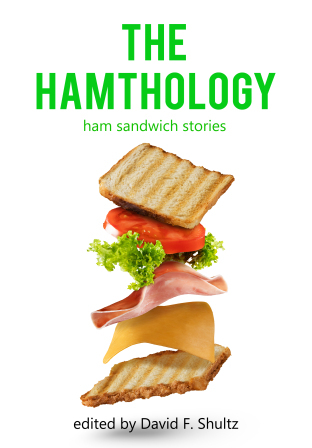 Have you ever wondered what literary masterpieces would result if you created a collection of stories on the theme of "ham sandwiches"? Of course you haven't. You won't find this kind of thing anywhere else. Most anthologies take around a year to produce. What happens when you limit the writing and editing process to a single day? This is a literary experiment that you need to check out. Find out what writers are capable of when constrained to an absolutely absurd timeline. Is it possible to write a compelling collection of single stories in a single sitting? Our one-shot anthologies do just that. See what's possible when you sit a group of writers down, tell them the theme, and get them to write and edit an entire anthology... in one sitting. We offer free downloads of novellas and stand-alone short stories from tdotSpec authors. Simply sign up for our mailing list to receive your free copy and also to be notified as the selection changes. There will always be free products available for download on the site! 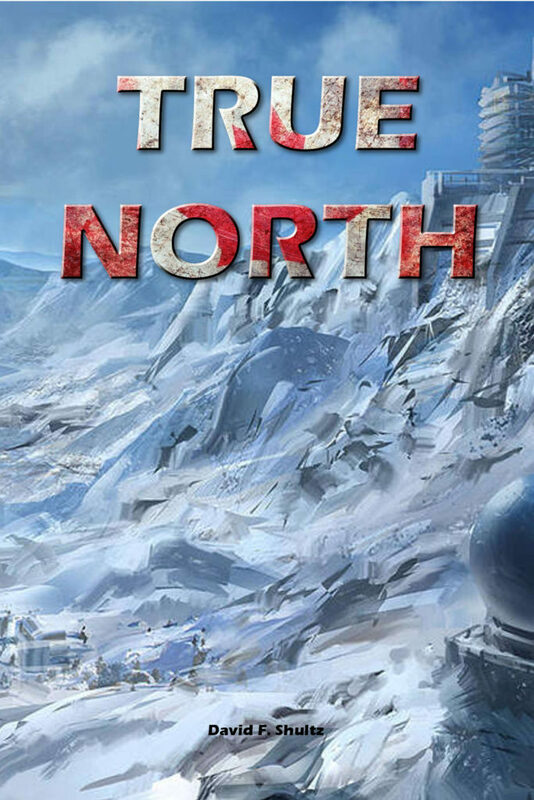 In True North, first published in the Aurora-nominated 49th Parallels anthology (2017) by Bundoran Press, two rangers hunt down a damaged climate control drone through the frozen, post-apocalyptic tundra of Northern Canada. By David F. Shultz. 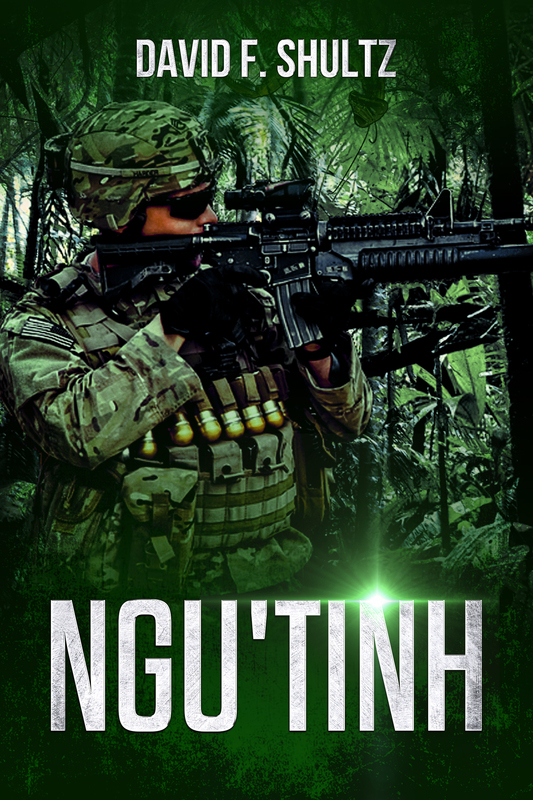 In Ngu’Tinh, first published in the SNAFU: Hunters anthology (2016) by Cohesion Press, members of a SEAL team take matters into their own hands after a series of gruesome murders by an unseen enemy, in a story of drugs, dolphins, and demons in the jungles of Vietnam.